Our associate pool is expanding, with the recent of addition of Martin Wells and Amanda Preece and Phil Murphy and we also say a fond goodbye to long term associate and ex-SFCIC director Mandy Naylor. 2017 has been a busy and successful year for Shared Future. And following our successful February 2017 Give It Away Day we have been able to formally welcome on board three new associates. They are Martin Wells, Amanda Preece and Phil Murphy who we are very excited to add to our team. They bring a range of new skills and interests to compliment our existing associates. However, we are also very sad to say good bye to Mandy Naylor, who has taken on a full time post with the National Trust, based in the South Lakes. Mandy has been connected to Shared Future since our earliest days, working first on the North Lancashire Social Enterprise development programme, and she has helped us in innumerable ways. Not least by most recently leading our Unltd funded Lead the Change programme, and its participatory investment events known as PIP. In supporting our social enterprise work, Mandy has been personally responsible for seeing many new social ventures launched, and helped innumerable organisations strengthen their business planning and sustainability. The many testimonials received received for her work showed Mandy’s support was always “practical and thought –provoking”. As said by just one happy client: “she’s really good at clarifying things”. 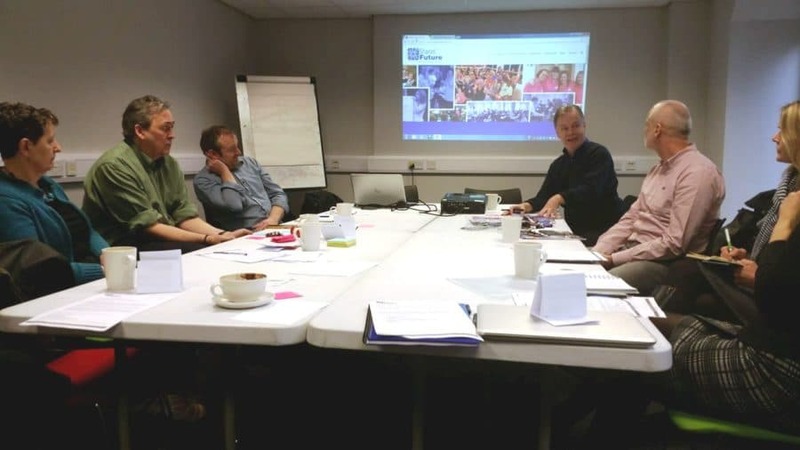 As well as being our leading social enterprise business advisor Mandy spent a fruitful couple of years as a director of Shared Future, alongside running her own freelance consultancy called Latent Promise. 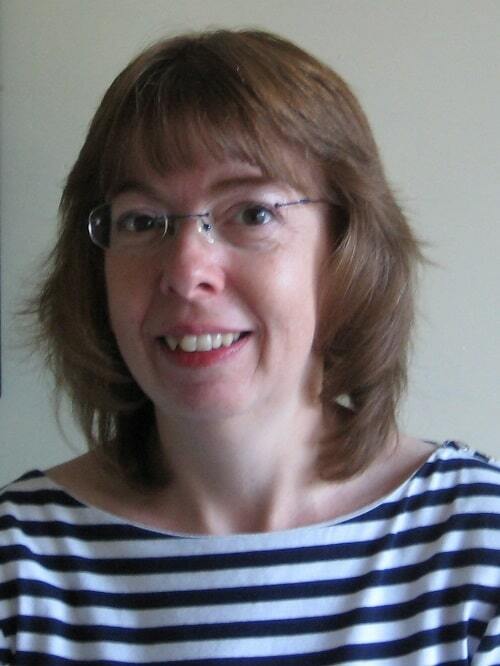 Mandy played an essential role in supporting our own development throughout her time with Shared Future. Bringing in a new focus on financial management and constantly helping us to define our strategic direction, as well as always being professional, considerate and helpful. Mandy will be sorely missed by us all, and we wish her the very best in her new role.